This is the smaller version of its big sister Dream Castle 15 x 15. 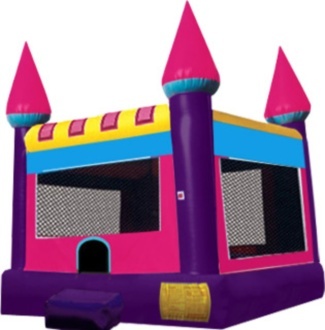 It’s bound to be lots of fun for your little princess. Check out our full list of castles.